We have been enjoying amazing weather here in the great Pacific Northwest. I know, I know, it always rains in Seattle. Except when it doesn’t. And this past weekend was incredibly awesome with sunshine and warm weather. Naturally we spent a majority of it outside – who wouldn’t, right? But now it’s Monday – back to the grind, as it were. At least Monday’s means music in my little corner of the world, and this week is a freebie week, so we’re in for some fun new music for your listening pleasure! Let’s start off with a brand new artist who is well aware that an artist’s debut single is her first chance to establish an identifiable brand. It’s her prerogative if she’d rather use that opportunity to stir up questions. Questions like, “Did she really just say that?” In the first few lines of this particular song. The song is a country-pop kiss-off to a fickle guy propelled by a mandolin melody over hip-hop drums, this 19-year-old, Texas-raised singer-songwriter plays a cheeky trick on the ear. My hubby actually heard the song first and told me I had to listen to it, because of the lyrical impression. From the age of 12, this artist studied Taylor Swift’s career, cold-emailing Swift’s co-writer Liz Rose, who suggested the aspiring singer visit Nashville. When she finally moved there — after briefly appearing on season 12 of American Idol — she crashed a recording session to ask Paul Worley to mentor her, and worked diligently at winning over publisher Arturo Buenahora, Jr., who eventually signed her to Little Louder Music. Next up is an artist who was primarily a songwriter who recently has been coming into her own as a singer, too. She’s climbing the charts with her latest hit, the debut single from her upcoming, still-untitled sophomore record reportedly due out in June. Next up is another new artist who was brought to my attention when she started following me on Twitter. I love it when new (to me) artists follow me, because I totally go check them out…er, um, I mean check out their music. This artist isn’t here just for the free beer. She’s here to break some rules. A girl after my own heart! 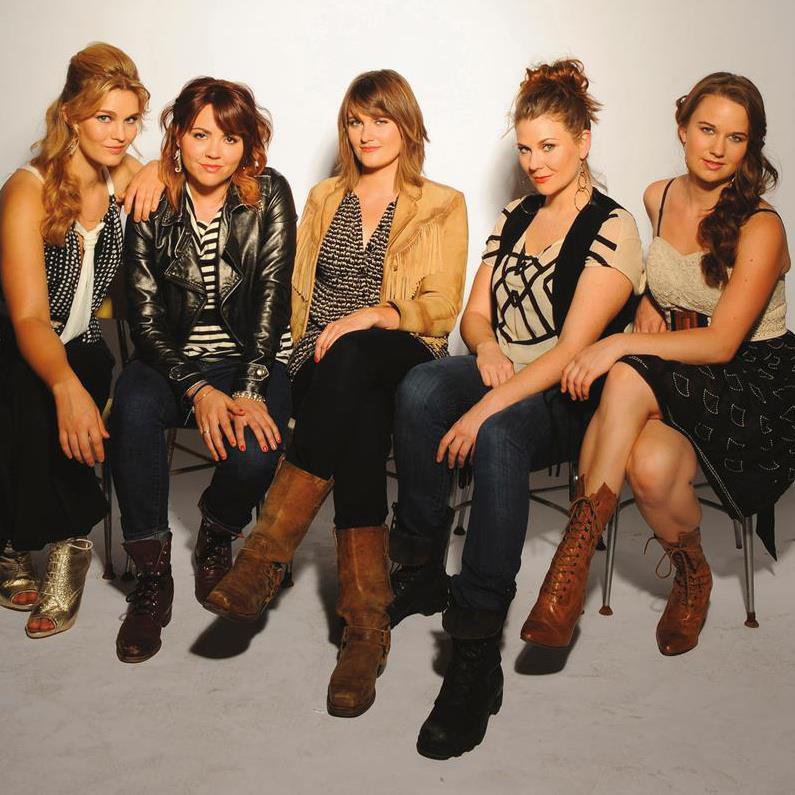 She has a signature blend of clever country storytelling, infectious electronic beats and dynamic vocal delivery, so her sound is fairly unique to Nashville. This first single can be heard on Sirius XM or Spotify – it won’t be long before it hits the mainstream, mark my words. Now, the foursome is embracing a fresh set of musical challenges with eleven compelling new tunes that embody the musical and emotional qualities of the group’s prior output while venturing into uncharted creative territory. This entry was posted in Monday's Music Moves Me, Music Monday and tagged Alina Smith, american idol, Biscuits, Boston Town, Della Mae, Dixie Chicks, Free Beer, freebie, Fun, Haley Georgia, HOP, Kacey Musgraves, linky, Monday Music Moves Me, Music, Music Monday, Nashville, new artist, new music, new tune, pacific northwest, Ridiculous, seattle, sun, taylor swift, tunes, unique by StacyUncorked. Bookmark the permalink. I really like Kacey Musgraves music. She hasn’t put out a song I don’t like yet. All new to me. Glad to hear some great new music. Thanks for sharing. Any time it’s beautiful outside, we have to be out there 🙂 I’m so glad when the kids ask to go out!! Thanks for sharing these musical gems! A few of these ladies I know by name. That probably means, either someone has shared their tunes before or I heard their music on iTunes. Interesting you mentioned the girl who studied Taylor Swift. It reminded me while out shopping this weekend, I spotted a young girl who could’ve been a Taylor Swift double. She was not only dressed like a Taylor, but she was slender and blonde like her. The resemblance was quite uncanny. 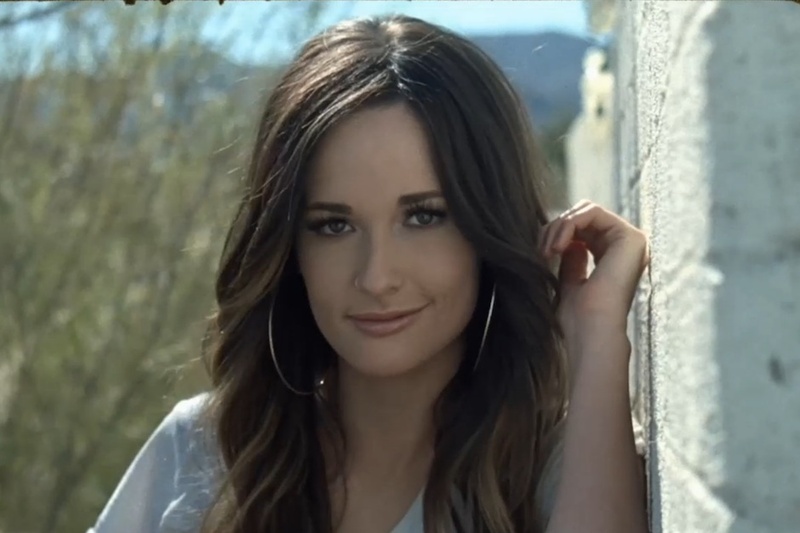 In that picture Kracy looks just like a brunette Miranda Lambert don’t she? And Alina Smith she sounds like she’s trying to mimic Jessica Simpson. I dunno I callem’ as I sees em’… hear em’… oh well… sorry I’m so late, but getting those injections really got me down this week. HUGS And have a great Mother’s Day weekend.